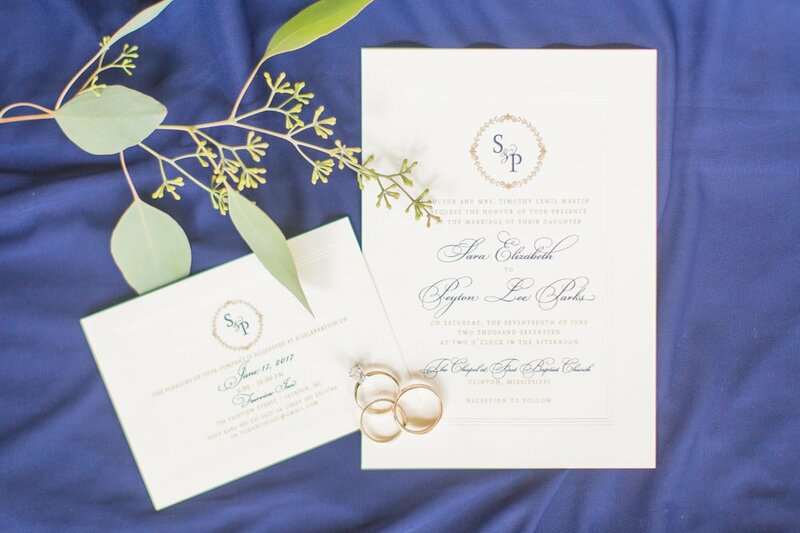 Sara & Peyton's wedding day was STUNNING in every way!! Their story is so unique, & I'm so excited to share my favorite images from their beautiful wedding this past Saturday! Sara & Peyton grew up in the same town & were in school together since kindergarten, but it wasn't until high school that they both started liking each other, only it was always at different times! They became close friends the summer after graduating from high school, & even though they went to different colleges, they remained close & eventually started dating! God's timing has always been so evident in their relationship, & last summer, in His perfect timing once again, Peyton proposed to Sara while picking blueberries at his grandfather's house! Since then, it's been SUCH an honor to get to walk through this season with these two! From the moment they chose me to be their photographer, I knew their day would be full of so much joy & SO many perfect details! 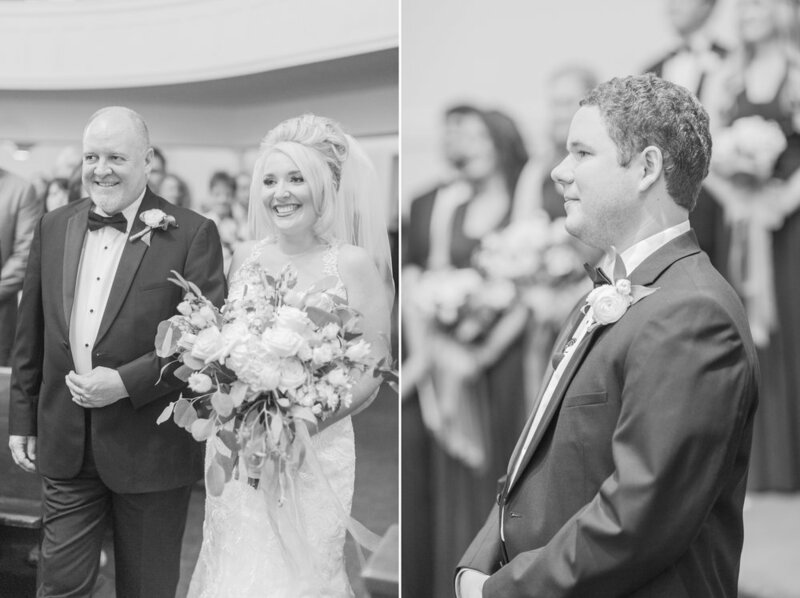 Sara & Peyton's ceremony was held in the SAME chapel that Peyton's grandparents got married in 60 years ago!! Sara even asked if we could recreate a photo that was taken of Peyton's grandparents on their wedding day walking down the steps of the chapel after they said "I do!" Is that not the sweetest? I love that there is so much sweet family history that these two get to look back on, & now, they get to start a new family history of their own! 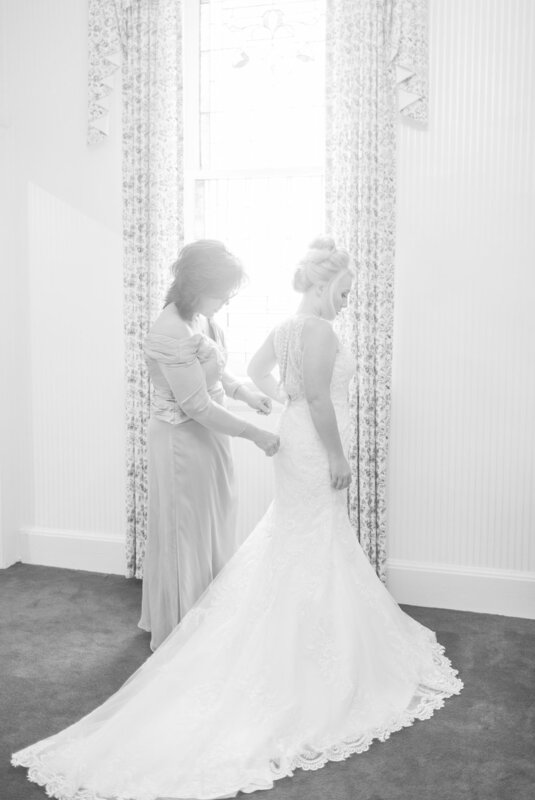 Sara, you are one of the sweetest brides I've ever worked with! Your heart for Peyton & for every single person you meet is so selfless, & I was so honored to get to capture you as the most stunning bride!! Peyton, your attention to detail & the way you wanted everything to be PERFECT for Sara on your big day was the sweetest thing ever. I know God brought you two together for His glory, & I can't wait to see what He has in store for you!! I hope y'all are having the BEST time in Hawaii!! Enjoy reliving your amazing day! !